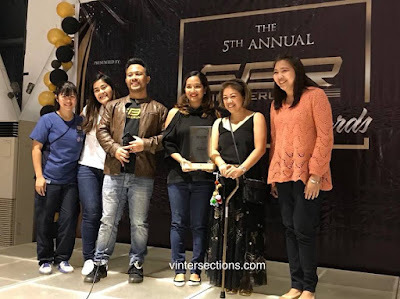 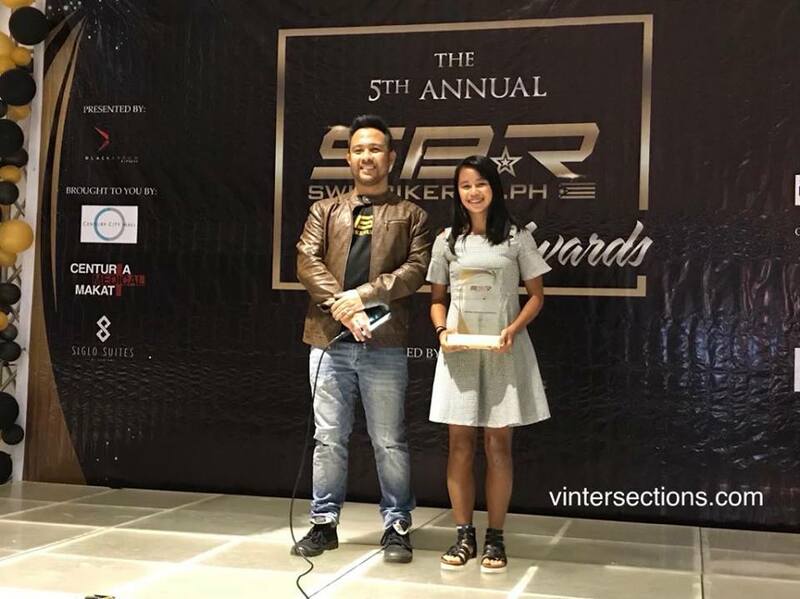 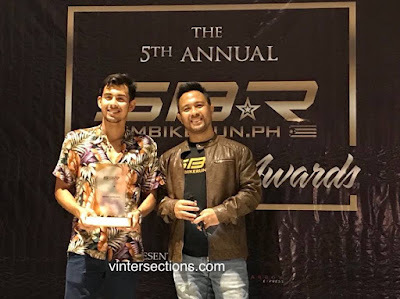 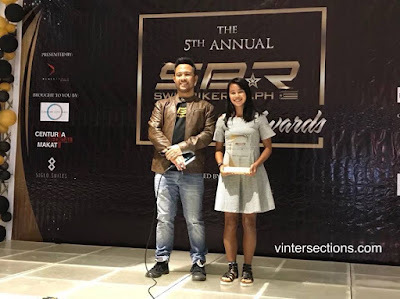 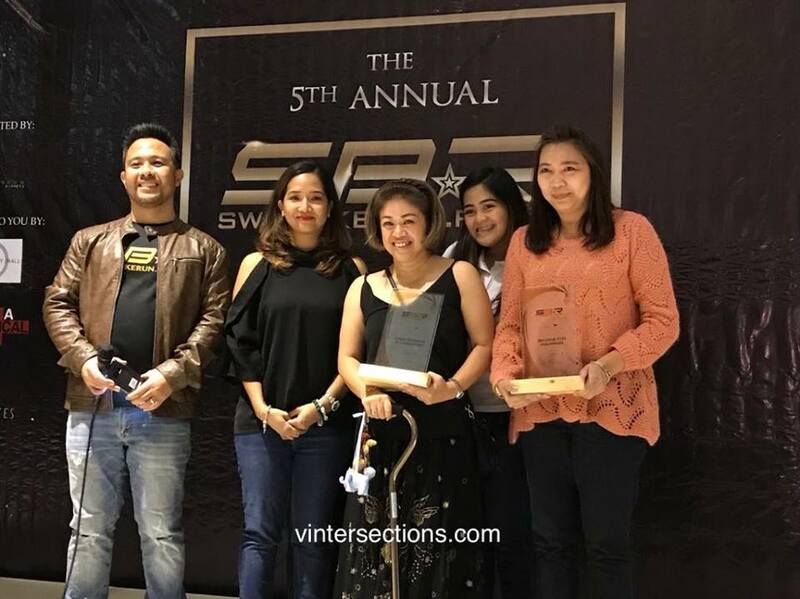 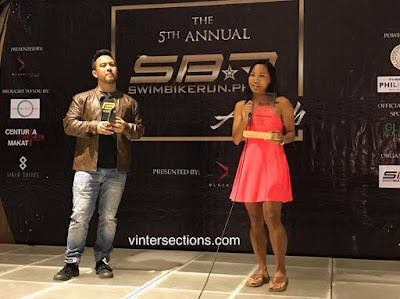 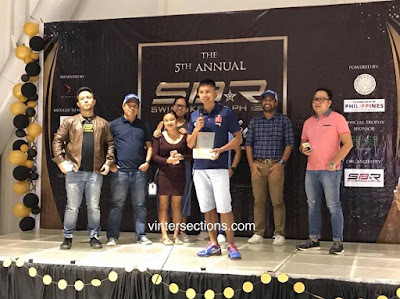 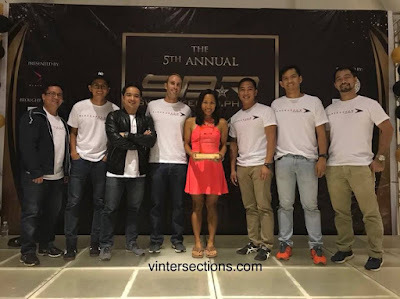 The winners of the 5th Swim Bike Run Awards were announced on February 10, 2018 held at Century City Mall in Makati City. 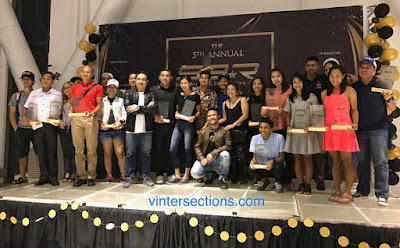 Nikko Huelgas and Kim Mangrobang won as the Elite Trialthete of the Year for both men and women categories respectively. 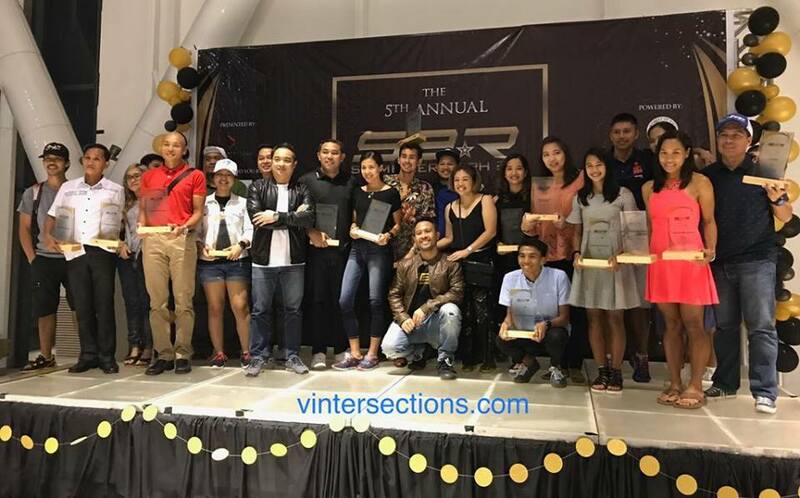 The event was buzzing with excitement and friendship as the triathlon community attended the awards night. 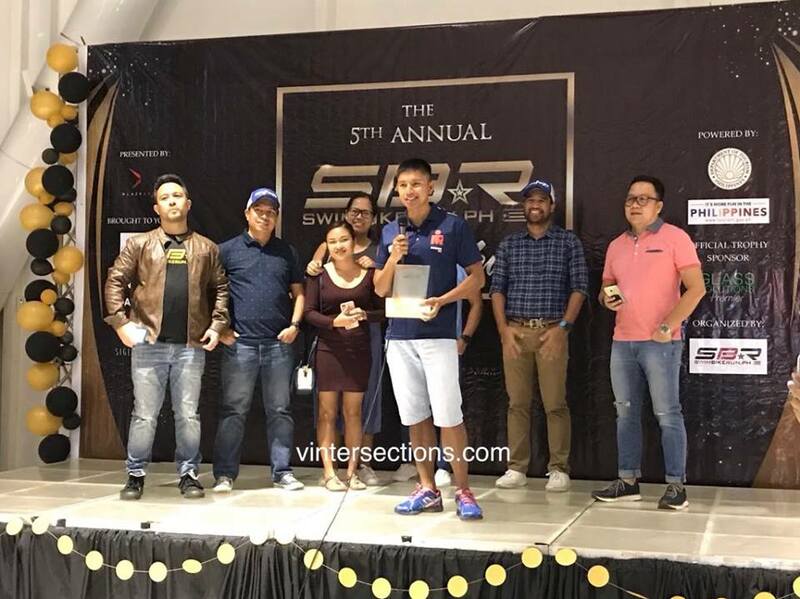 From as far as Cebu, attendees came in groups showing support and pride to the category that they were nominated in.